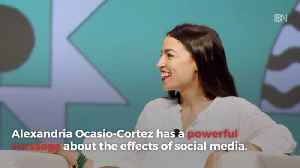 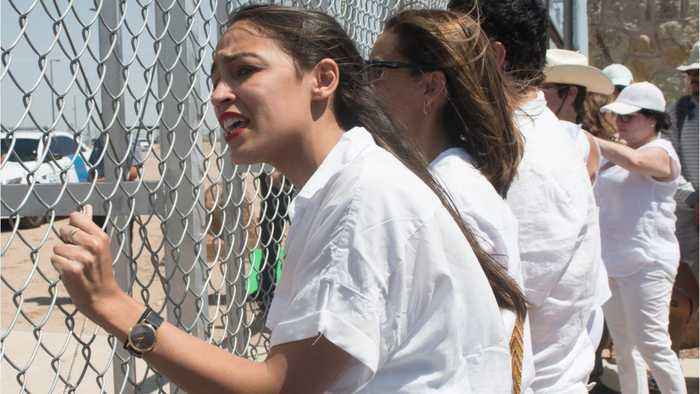 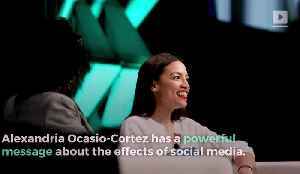 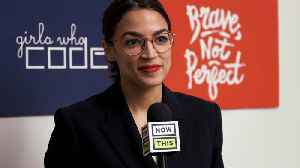 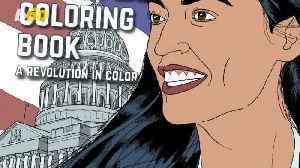 Alexandria Ocasio-Cortez, a 28-year-old progressive activist, became the Democratic candidate for New York’s 14th congressional district after a primary election yesterday. 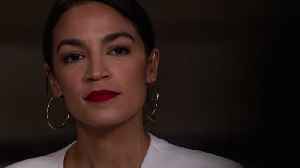 Ocasio-Cortez defeated 56-year-old Joseph Crowley, a man who served ten terms and was the chair of the House Democratic Caucus. 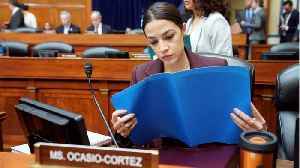 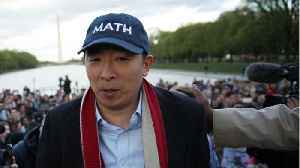 AP PROVIDES ACCESS TO THIS THIRD PARTY PHOTO SOLELY TO ILLUSTRATE NEWS REPORTING OR COMMENTARY ON FACTS DEPICTED IN IMAGE; MUST BE USED WITHIN 14 DAYS FROM TRANSMISSION; NO ARCHIVING; NO LICENSING; MANDATORY CREDIT WEDNESDAY, FEB.